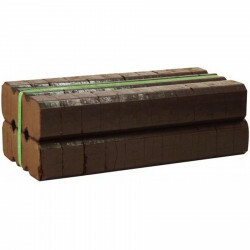 Discover peat heating with this 12,5 kg briquettes. Discover peat heating with this 12,5 kg briquettes. Made ith 100% natural material, these peat briquettes are perfect for chimneys or burning stoves and are easy to lit. They consume very slowly and produce high heat. They create a cosy, warm homy atmopshere, with the characteristic smoky smell of a peat fire. For transportation constraints, peat is not immediately available online, but we provide quotes on transportation costs. Please contact our customer service. Minimal amount of 10 briquettes for home deliveries. Dimensions : Length 43 x width 19 x height 14 cm. In Ireland, many Irish homes use peat for heating, a natural organic compound known for its energy potential as a fuel. Ireland is synonymous with an evening around a good peat fire, with its characteristic smell. Since 1946, Bord na Móna has been supplying Irish homes with a reliable heating source. Bord na Móna is the main producer and distributor in Ireland of solid fuels for heating. 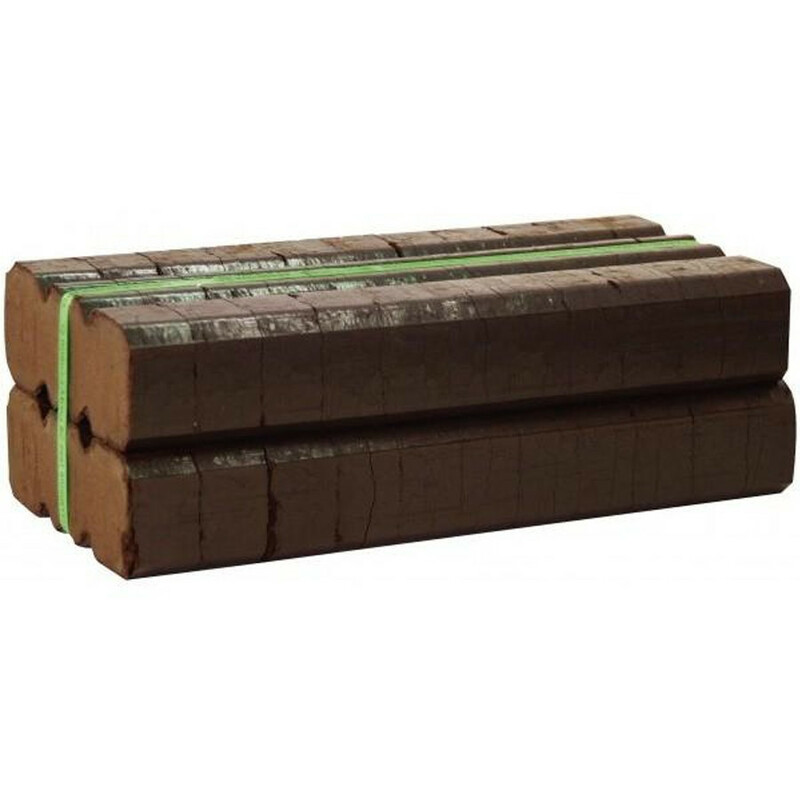 They produce 100% natural peat briquettes, without additives. Their low sulphur emissions make them a green fuel.